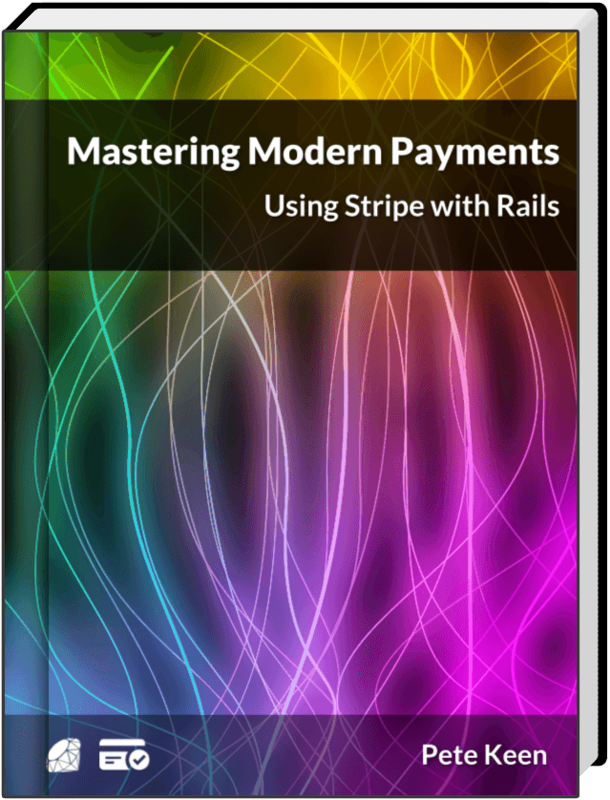 "Is there a way to see what Stripe will calculate the pro-rated amount to be prior to creating the invoice?" The guess work comes in around what value p should have, since Stripe calculates down to the second. Using this you can display to the customer exactly what their next invoice will look like before they upgrade or downgrade. Since the beginning, Stripe has had an easy-to-use API. This didn't make it safe, though. Every time you make a POST request to Stripe, you're changing something. Sometimes this is innocuous, but often it's vitally important that this thing happen once and only once. For example, creating new charges, subscriptions, and customers should ideally only happen once. This is now possible with a new Stripe feature named Idempotency.